Candace Horgan has had the honor of interviewing and meeting many of her favorite performers over the years. Among the publications she has written for are Fretboard Journal, Mix, Radio, Strings, Acoustic Guitar, Guitar Player, Fiddler, Relix, and the Denver Post’s Hey Reverb music publication. Candace has also done music reviews and previews for Telemark Skier and the Boulder Daily. As a music writer, Candace Horgan tries to let the artists portray themselves, showing how their personalities and beliefs are revealed in their playing. Whether it’s a profile of a sound engineer, a concert review, or an interview with a famed instrumentalist, Candace can create cutting-edge pieces for your publication. 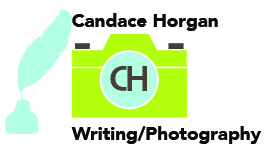 Click the images to read some of Candace’s prior pieces. 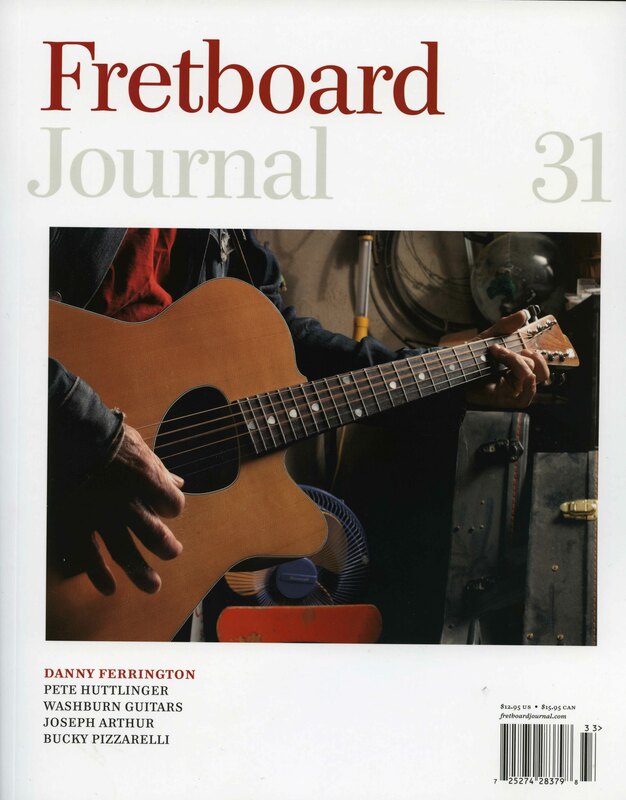 Fretboard Journal is a premier, coffee-table publication dedicated to fretted instruments. It’s published quarterly, and is noted for its design excellence and stunning photographs, in addition to informative journalism. Candace wrote a piece on Harry Tuft of the Denver Folklore Center in one issue. She has also had photographs published in FJ. 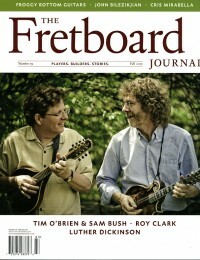 Candace wrote a piece on Susan Tedeschi in Fretboard Journal issue 25. She also shot the photos for the story. 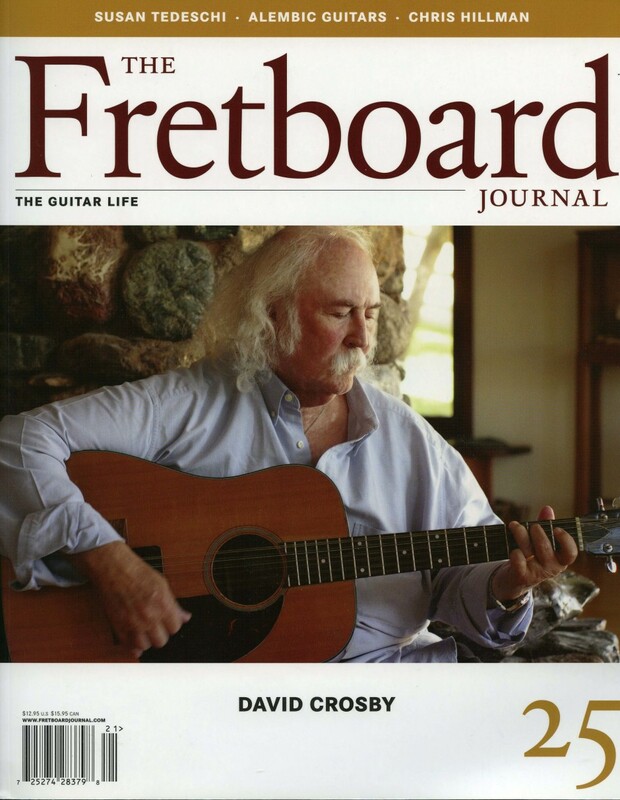 Candace wrote a piece on Colorado luthier Greg German for the Fretboard Journal issue 31. She also shot the photos for the story. Radio Magazine is a publication dedicated to the technical art of radio broadcasts, from old style to cutting-edge Dolby broadcasts. Candace covered two live broadcasts of the Colorado Symphony Orchestra. 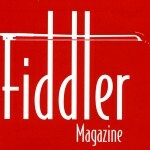 Fiddler Magazine is a small publication from Canada dedicated to covering traditional and modern fiddling, including Irish, bluegrass, old-time, swing, and rock. Acoustic Guitar and Strings are owned by the same company, and cover acoustic guitar and violin playing, respectively. Strings covers more of the classical side of things, but does occasionally cover fiddle playing. Mix is the premier publication that covers sound engineering, from mastering CDs and DVDs to mixing and recording live shows at some of the grandest venues in the world. The Denver Post’s Hey Reverb blog is an online blog that covers the Denver music scene, including concert reviews, columns, and news.